Alexander W Heylin is a lawyer at Kobre & Kim, a global disputes and investigations firm. His practice focuses on complex litigation, with a particular emphasis on the financial services sector and insolvency. He has been involved in several major offshore insolvency cases, including those involving the collapse of Lehman Brothers and related entities. 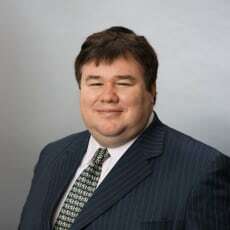 Prior to joining Kobre & Kim, Mr Heylin acted in high-value dispute matters across the Caribbean, where he is admitted to practise, in the British Virgin Islands, the Cayman Islands and the Turks and Caicos Islands.